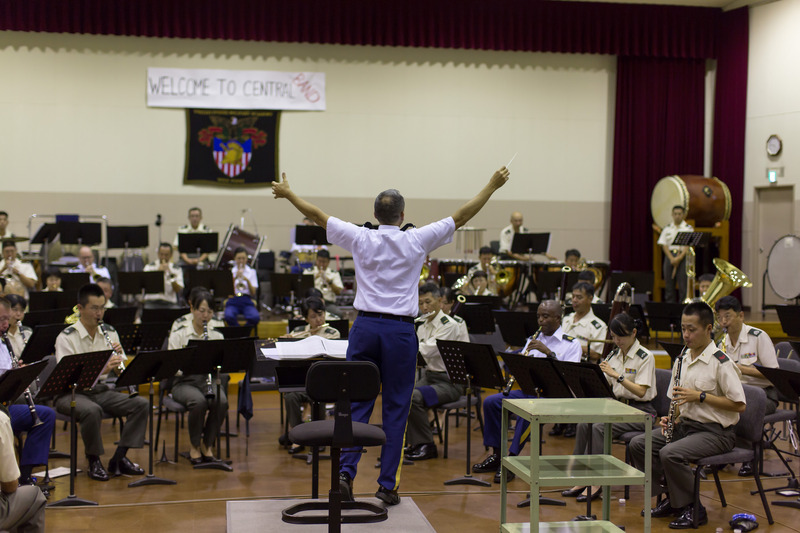 We arrived at the Central Band’s headquarters and were greeted by perhaps 100 of their musicians and officers. It was a warm welcome indeed. We were then whisked off to warm up rooms set aside for each section. In the Central Band, each section has their own room for warming up, practicing, sectionals, or whatever else they need to do musically. Some large sections, like the clarinets actually have three rooms. Of course, they have 21 clarinets instead of our six. One of the clarinet section rooms at the Central Band. We began rehearsal with a welcoming surprise for Lt. Col. Keene. 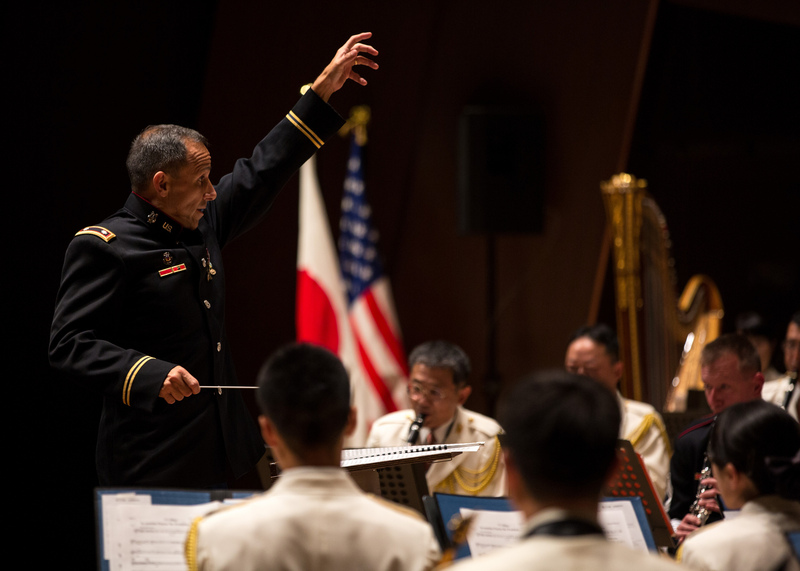 Knowing he is from New Mexico, the Central Band passed out Sousa’s New Mexico March Lt. Col. Keene was told he would rehearse the Star Spangled Banner first, so he gave a sweeping, regal upbeat only to have the band start with a bright, upbeat march. The look on his face went from disbelief to surprise to a deep smile as he realized he had been had. 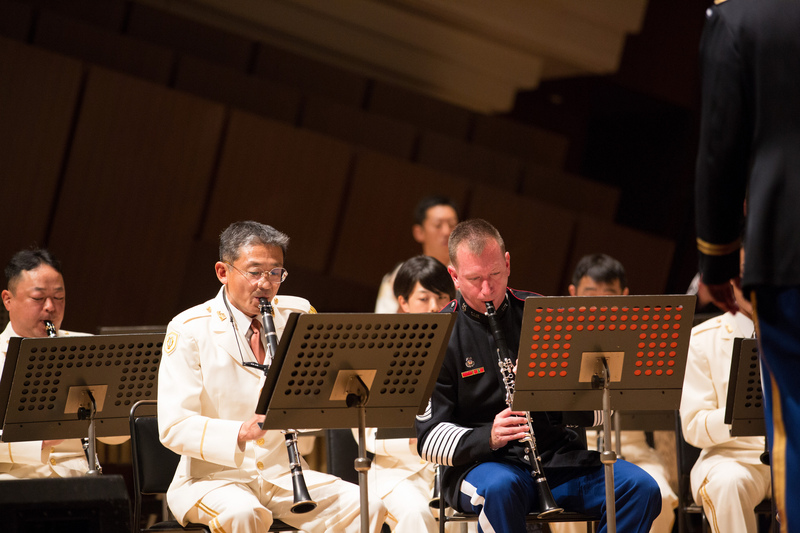 Lt. Col. Keene conducts in rehearsal with Col. Takeda looking on. Finally, we got down to the more serious business of rehearsing for Saturday’s concert. 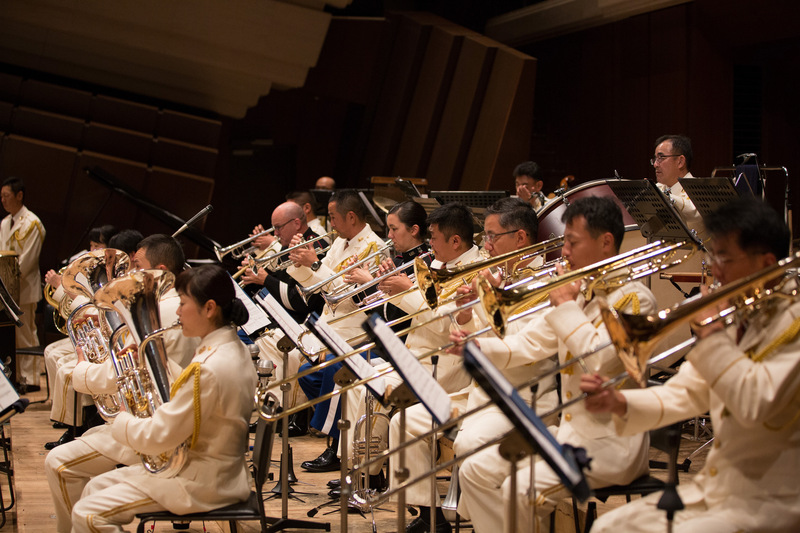 When we finally began playing a bit, I quickly realized that the Central band was good. Like, really good. Their musicians come from a much wider range of backgrounds than do ours. 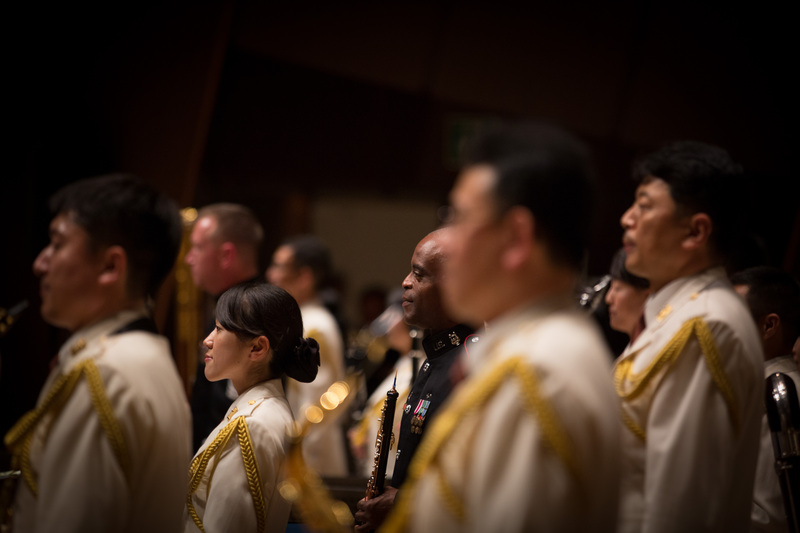 Some of their musicians come into the JGSDF right after high school, while others have gone to music school. 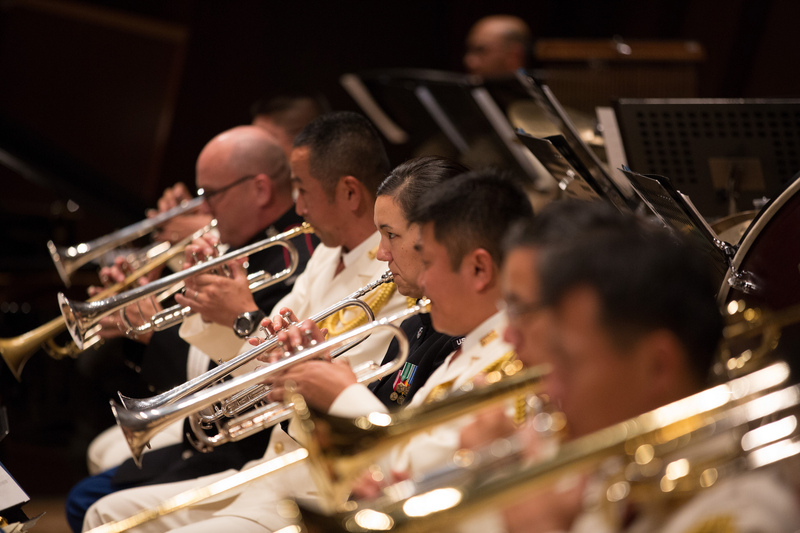 Each member of the West Point Band has attended music school and most have master of music degrees; a few even have doctoral degrees. 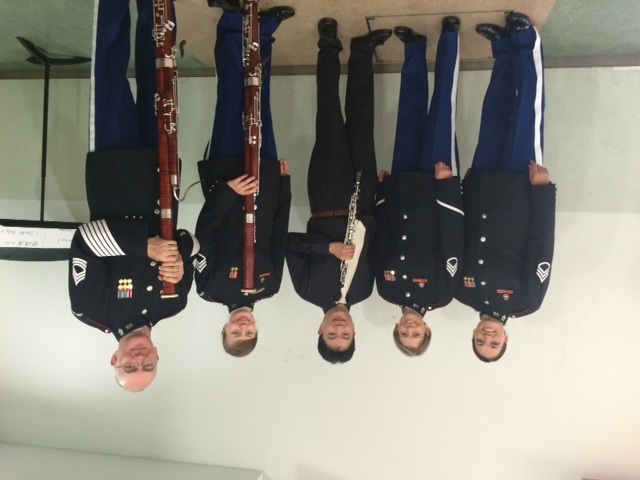 No matter how they arrived at the Central Band, the musicians were excellent, and excellent in unexpected ways. The clarinets for example, had unbelievably fast articulation. So fast, that at times, I could not keep up! The clarinet section in action in rehearsal. After actually rehearsing our national anthem, Lt. Col Keene conducted Frank Tichelli’s arrangement of Shenandoah, a solemn and moving version of one of the most iconic of all American traditional songs. 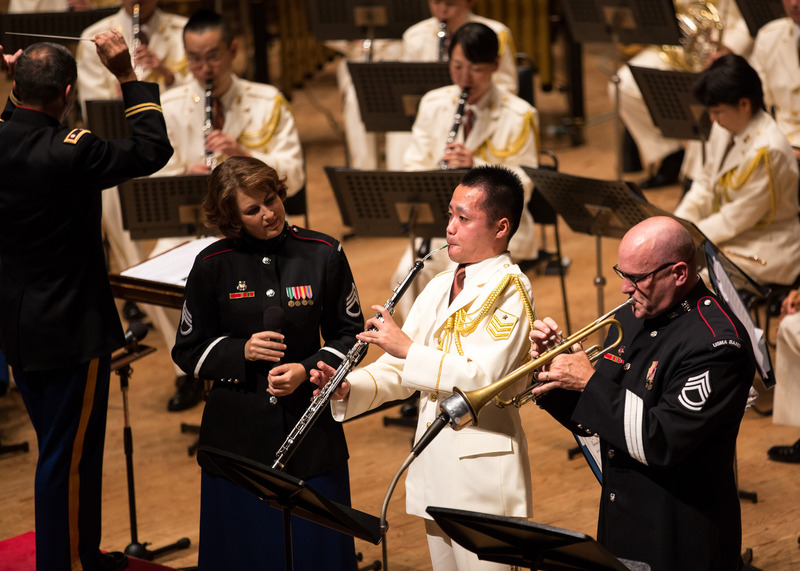 The Central Band musicians hung on every twitch of the baton, and responded beautify. We went through the piece from start to finish without stopping to fix anything. There was electricity in that rehearsal room, unquestionably. The concert was going to be good. 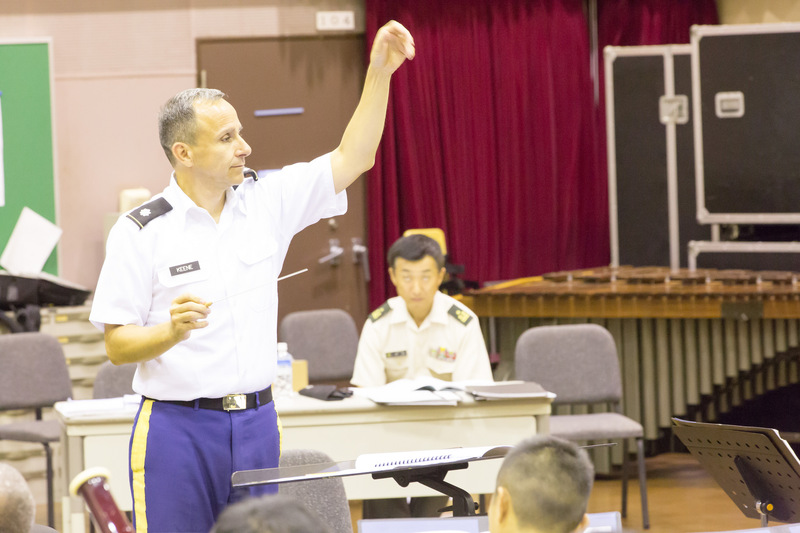 Lt. Col. Keene gives an expansive gesture while rehearsing Shenandoah with the Central Band. 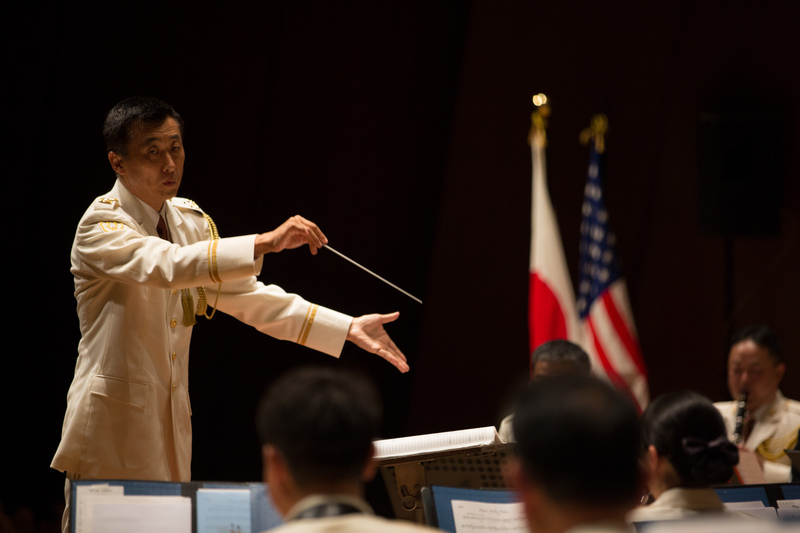 A particularly exciting moment for me, was hearing the Central Band play The Official West Point March, conducted by their conductor, Col. Takeda. We know “The Official” as we call it, inside and out, and it is always interesting to hear another take on the march. The Central Band played the march well, albeit a bit faster than we usually play it. Sgt. 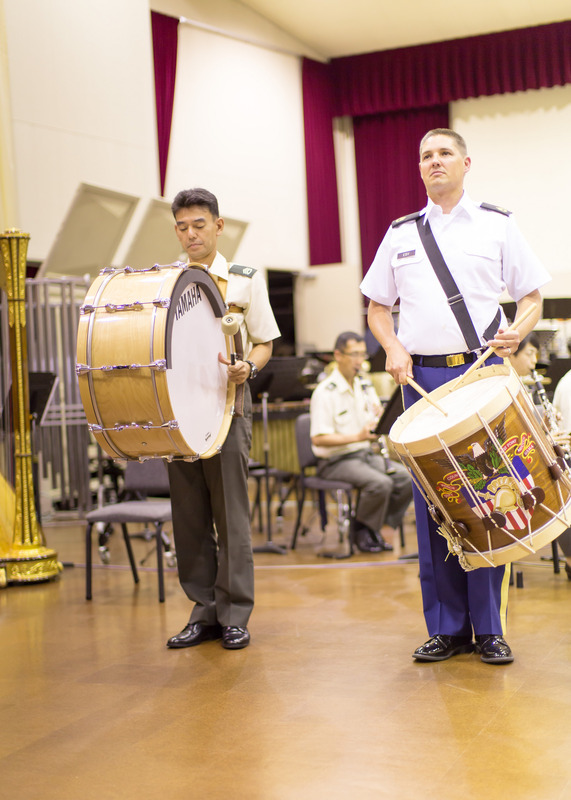 1st Class Eby performs with a Central Band percussionist on “The Official West Point March” during rehearsal. 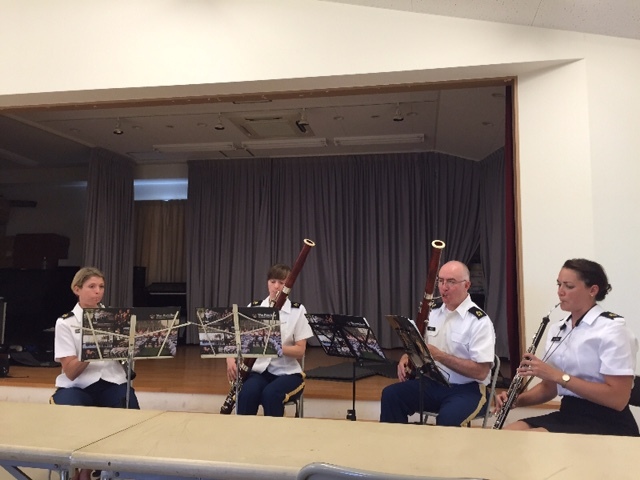 Check back in a few days for more on the rehearsals with the Central Band at Camp Asaka in Tokyo. 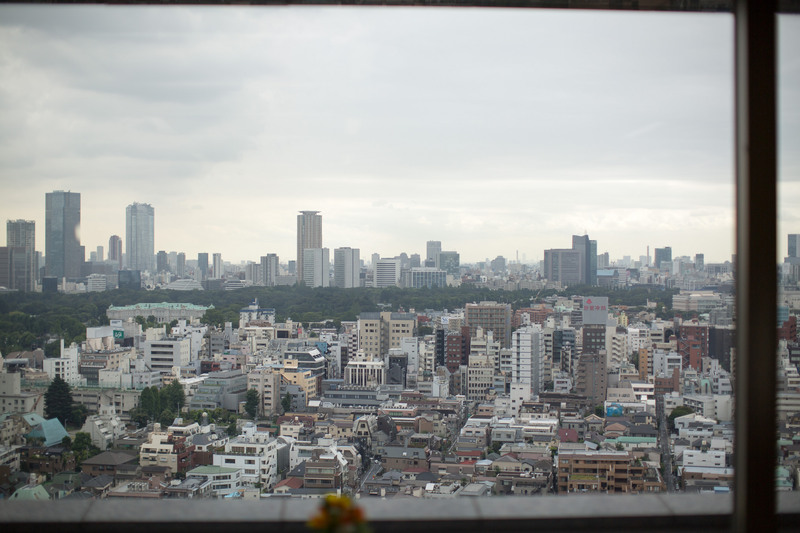 The trip to Japan begins not when we board the plane, but rather 17 years ago, when Master Sgt. Shawn Herndon was a sergeant stationed at Camp Zama, Japan. 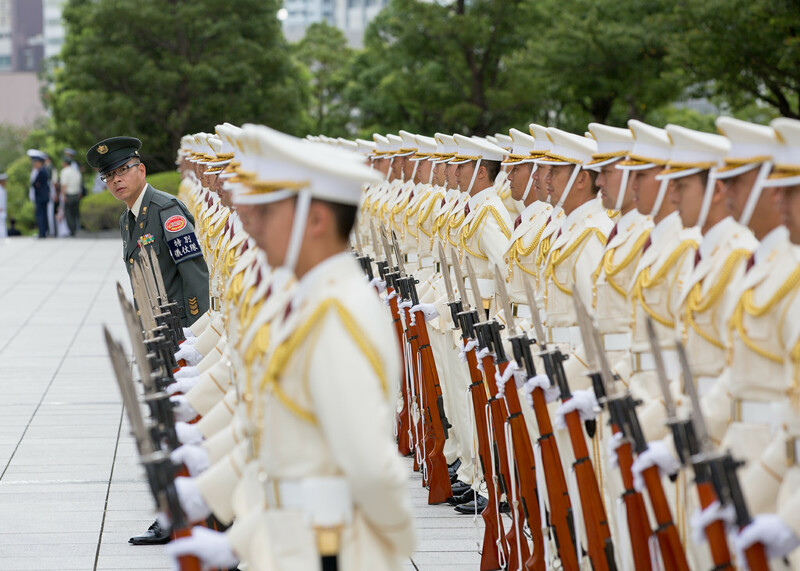 While in Japan, Shawn heard about the Japanese Ground Self Defense Force Central Band (JGSDF), and thought he should check them out. Shawn went to a performance and was impressed from the beginning. 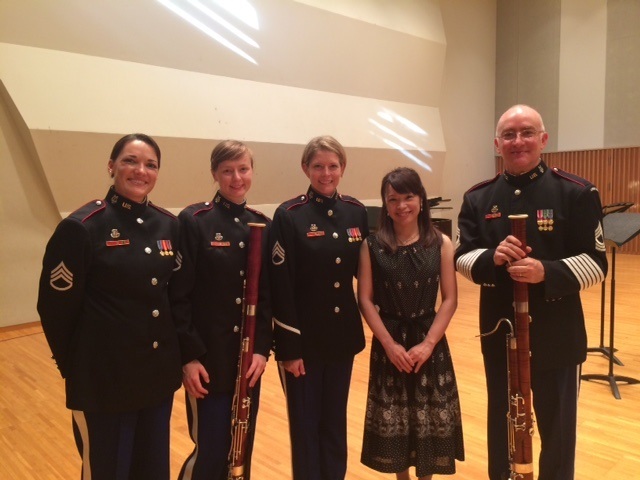 He struck up a friendship with their principal clarinetist, Sgt. 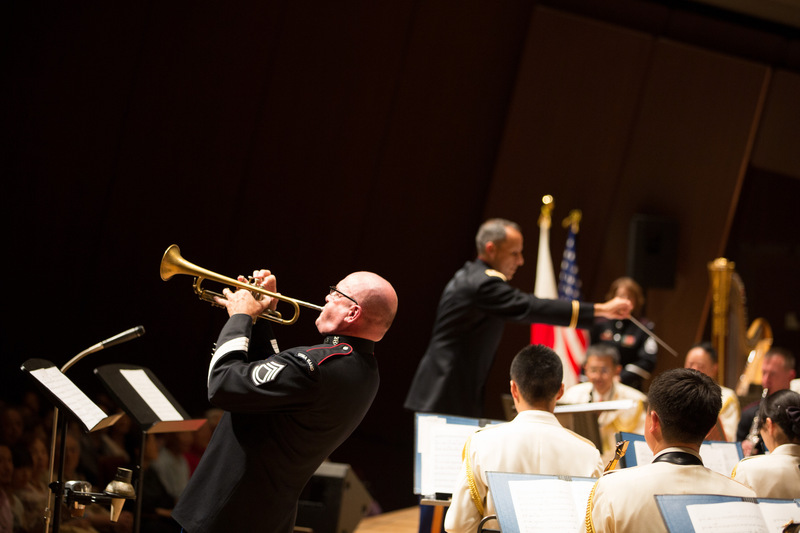 Major Noguchi, and began to collaborate with Japanese musicians from the Central Band. 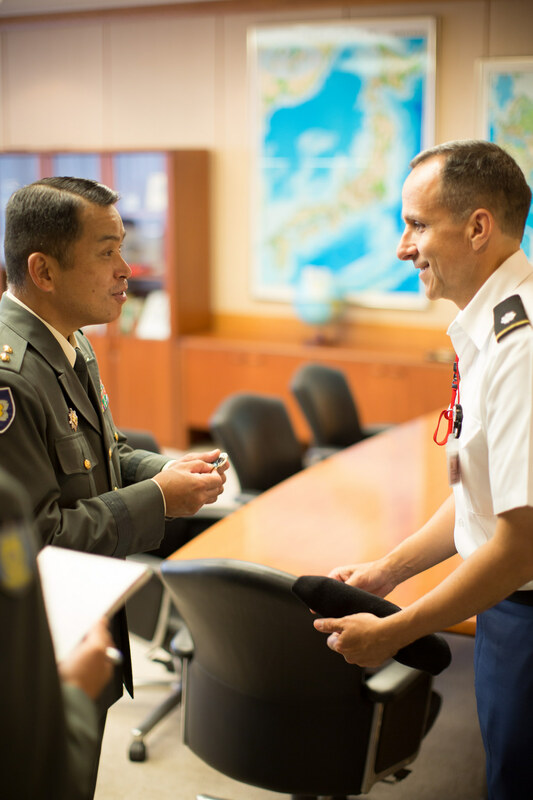 MSG Herndon and SGM Noguchi in rehearsal. 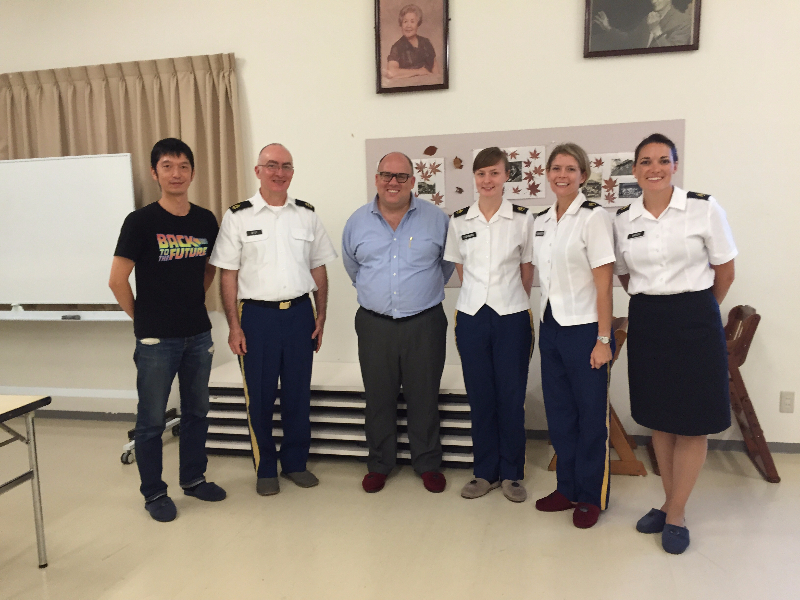 Eventually, Shawn landed in the West Point Band, and wanted very much to play a joint concert with both great bands. 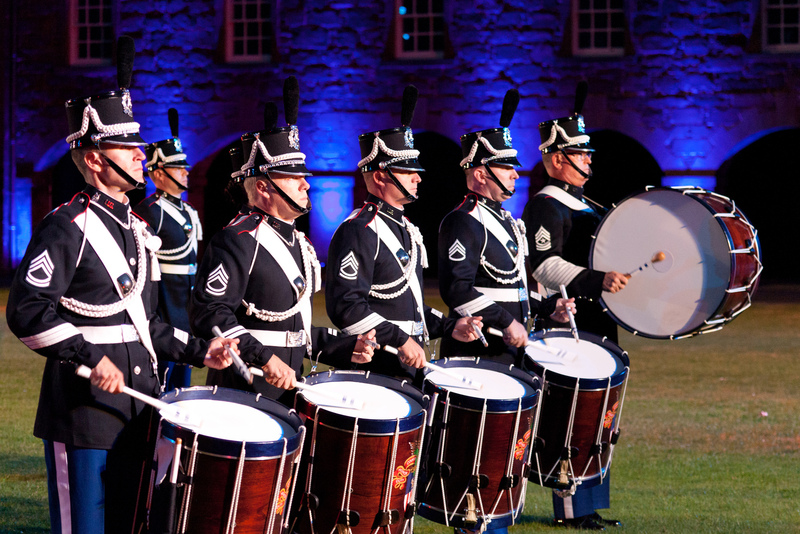 He worked off and on over the course of his entire time at West Point to make the performance happen. 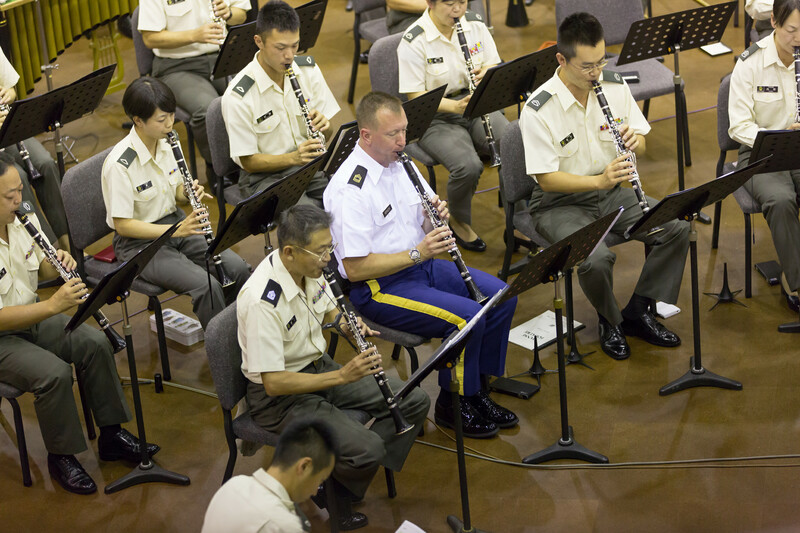 In 2012, musicians from the Central Band came to West Point to play two joint concerts with us. The performances were full of energy and life. 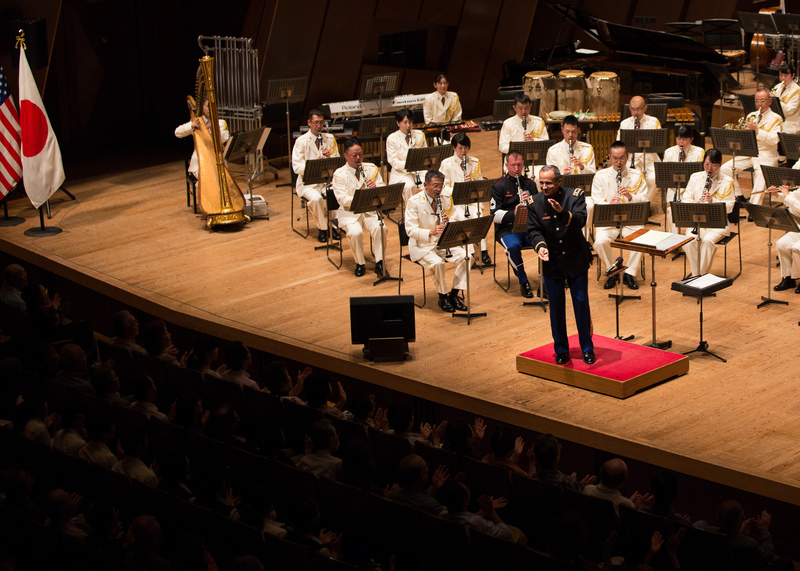 We were finally able to return the favor and join the Central Band on stage at Sumida Triphony Hall in Tokyo. 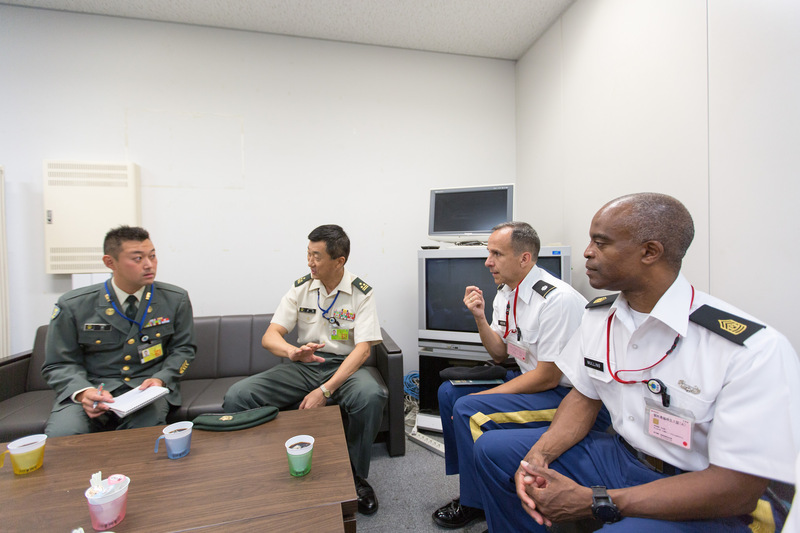 The completion of the collaboration is the highlight of Master Sgt. Herndon’s career. 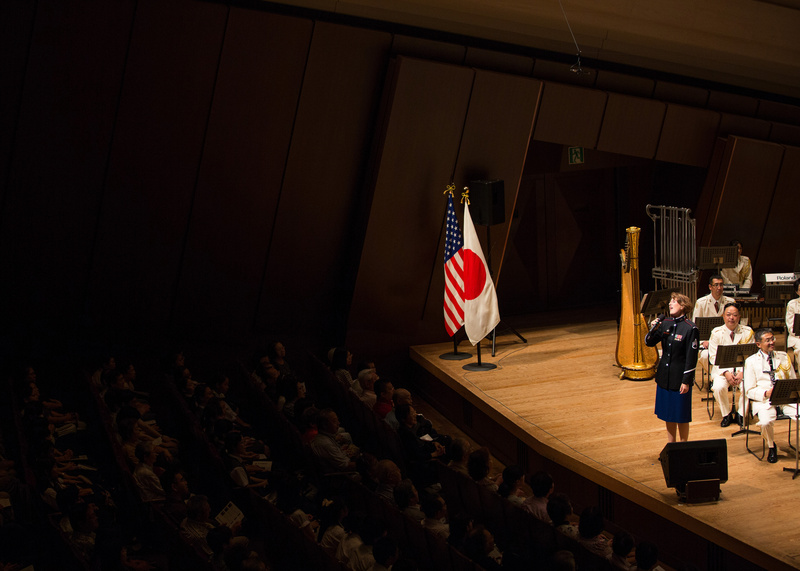 MSG Herndon and SGM Noguchi in performance.